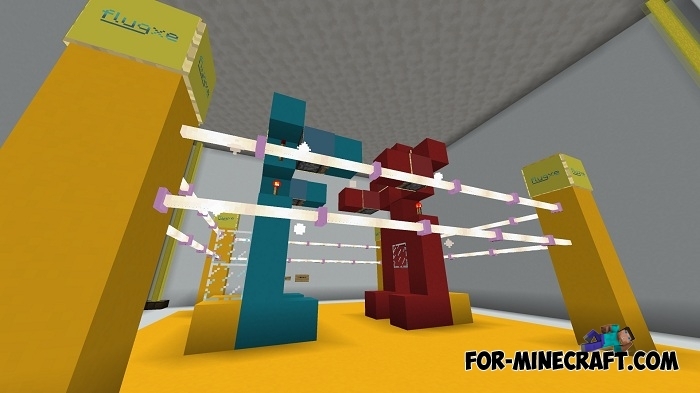 The Rock 'Em Sock' Em Robots toy was moved to the Minecraft Pocket Edition world but got some changes. 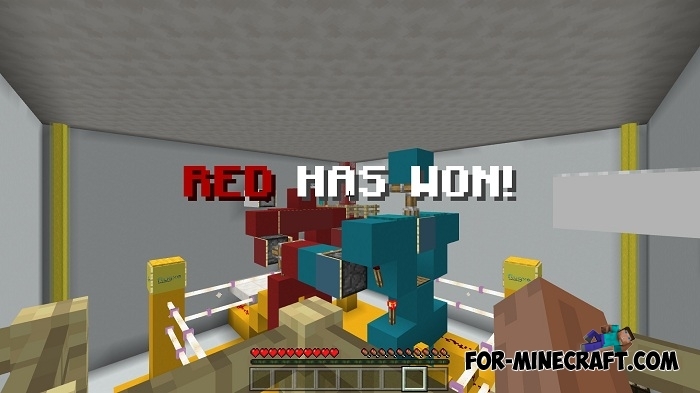 Firstly, the robots and the ring increased tens of times and became more than the players themselves. 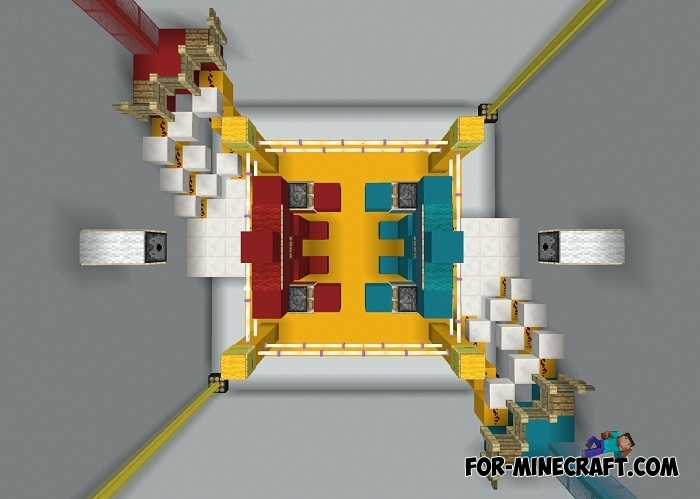 Secondly, robot control is built using mechanisms and command blocks that, when working together, allow robots to move and strike. If you have never played this toy, then your task is to beat the enemy's robot. If the head rises or flies it means only defeat. Importantly, the game will only take place if you invite a second player. It is also possible to arrange competitions and include tournament tables. Toy Soldier Addon v5 (Minecraft PE 1.9/1.10.0.3)Do you want to test yourself as a general? 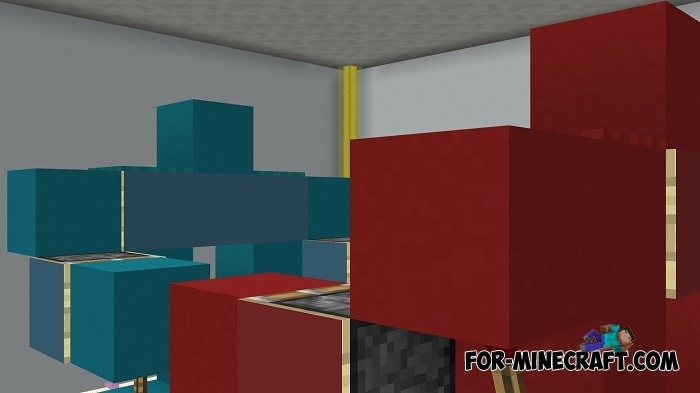 Toy Soldier Addon adds two warring parties, two armies of soldiers ready to fight to the last in Minecraft Pocket Edition..
Toy Story map for Minecraft PEHuge house, which was created following the example of the cartoon "Toy Story."